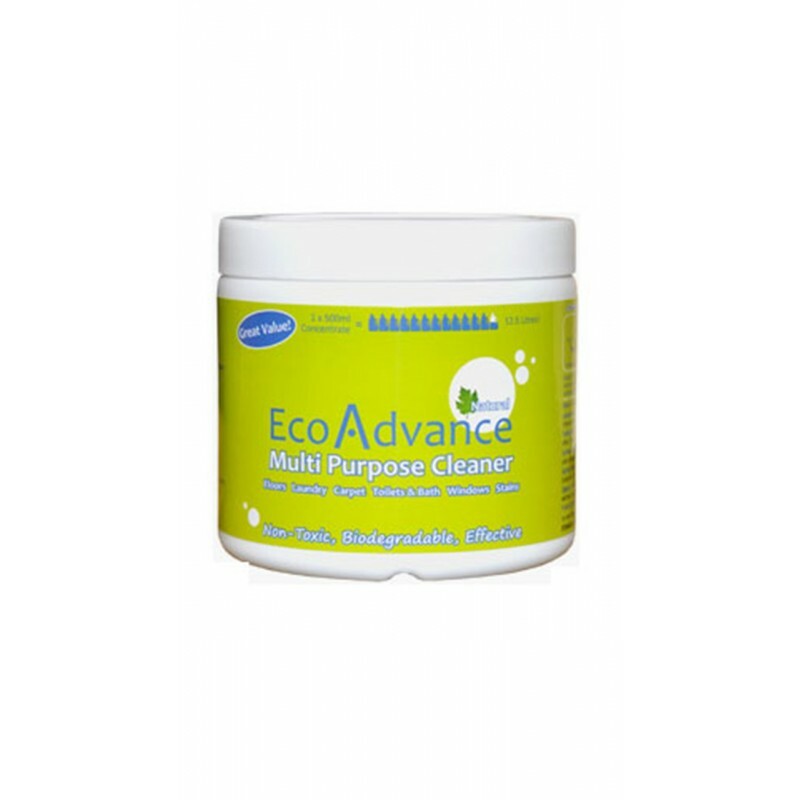 The EcoAdvance Concentrated Cleaner is a gel concentrated cleaner and is 25 times more concentrated than the All Purpose Cleaner. It has the same environmentally friendly and people safe characteristics of the All Purpose Cleaner but is useful for more stubborn stains. 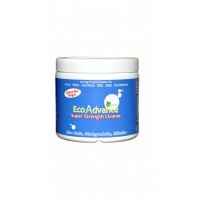 You can use it directly on all surfaces for more difficult to remove dirt and grime. Use it as a pre-treatment for laundry, to remove tar on vehicles, algae and bio-stains in boats, soap scum in bathrooms, and more! Always ensure that some water is mixed with the gel to activate the enzymes. Spot cleaning for stains on all surfaces.